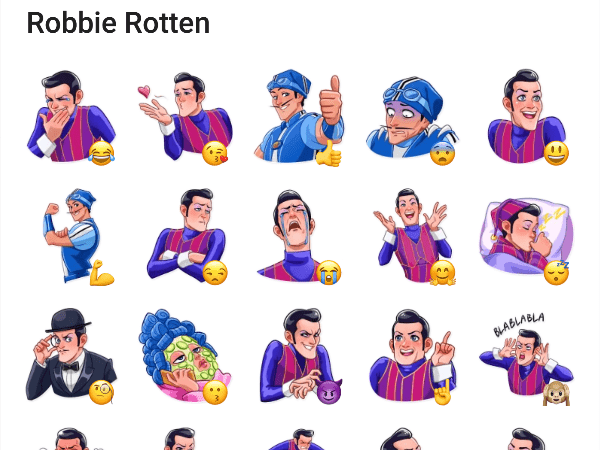 Robbie Rotten is a character from the kids series called Lazy Town and was played by the Icelandic actor Stefàn Karl Stefànsson. I am SO HAPPY I found this! 😀 These are BEAUTIFUL!